New!! 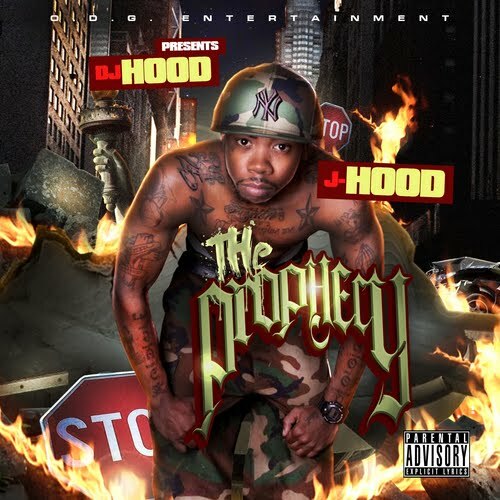 Mixtape The Prophecy Release By The former D-Block Member "J-Hood" could this be a comeback for the Yonkers, NY rapper. U'll Be The Judge?.